The 2018 Indian Scout Bobber has been launched in the country at INR 12.99 lakhs, ex-showroom, Delhi, at the 2017 India Bike Week, held in Goa. The bike also features a side-mounted licence plate which complements the chopped rear fender hugging the knobby tyre. 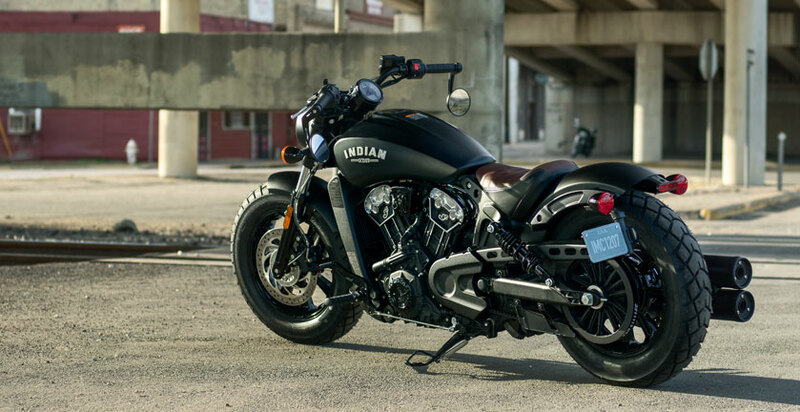 The Indian Scout Bobber is essentially a stripped-down, blacked-out version of the Scout. In the Bobber, the company has lowered the rear springs by an inch; added street tracker handlebars and moved the rider footpegs 1.5 inch closer to the rider for a more aggressive riding position. The front and rear fenders are also chopped, and the cast aluminium wheels are shod with knobby tyres for a rugged look. The motorcycle also features bar-end mirrors to go with the Bobber theme. The motorcycle was recently spied at a dealership. Powering the Indian Scout Bobber is the same 1,133cc V-twin engine with liquid cooling. The powerplant is capable of producing 95.1 PS of power; and 97 Nm of torque at 5,600 rpm. The engine works in tandem with a 6-speed transmission. The bike sports slotted exhausts and a new Bobber leather seat. Coming to the suspension bits, the bike uses cartridge style telescopic front fork, and twin rear shock absorbers. Brakes include 298 mm front and rear disc, both with ABS. The 16-inch alloy wheels are shod with 130-section front and a 150-section rear knobby tyres. The bookings for the bike is already open for a token amount of INR 50,000. 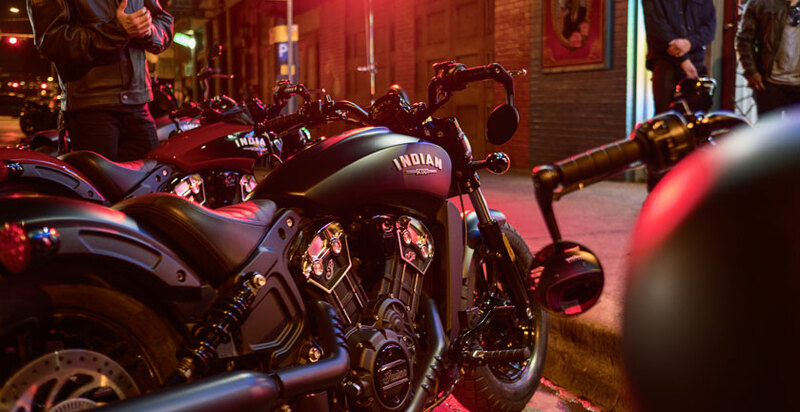 When launched, the Indian Scout Bobber will rival the Triumph Bonneville Bobber, and Moto Guzzi V9 Bobber.